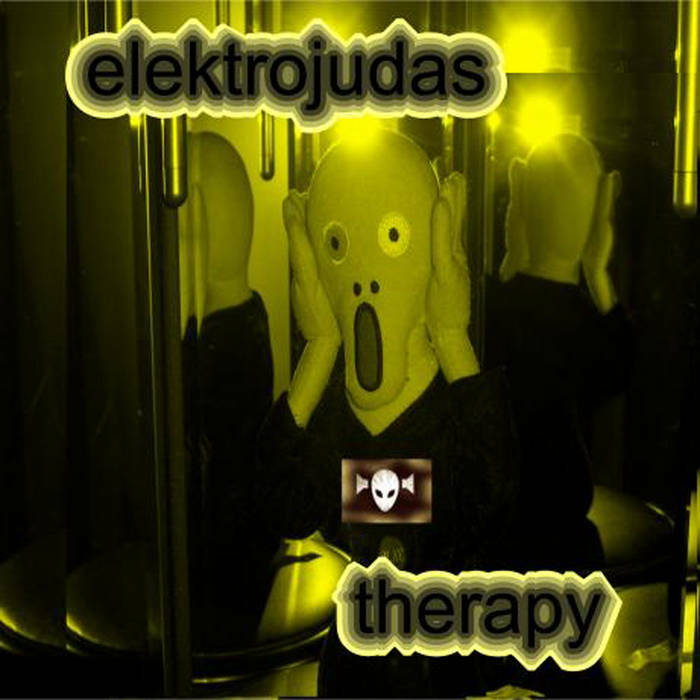 Elektrojudas takes us on a sonic journey from depression to serenity. The 18-minute composition starts with deep, gloomy textures, and then moves at a relaxed pace into more rhythmic territory. The whole feel retains a certain melancholy, but gradually becomes lighter as the beats gain pace. The whole composition is crafted like a good DJ set, with an overall flow that holds it together, but carries the listener into ever-changing new territory. Another elektrojudas release that unites dance-oriented elements with a great ear for melodies.